Ussher Assistant Professor in Translational Immunology, Trinity College Dublin (TCD), explains her team’s recent HS research. Researchers focusing on the common debilitating skin disease Hidradenitis suppurativa (HS), which causes deep, painful lesions and leads to a poor quality of life have identified potential new treatment options after performing a comparative analysis that showed which cells were active in those living with HS. HS is thought to be both under-reported and under-diagnosed, but researchers estimate that 1-4% of people have the disease. HS sufferers experience extreme pain and must manage the psychological distress that accompanies the disease. Current treatments are often ineffective, so there is a pressing need for more effective new therapies. 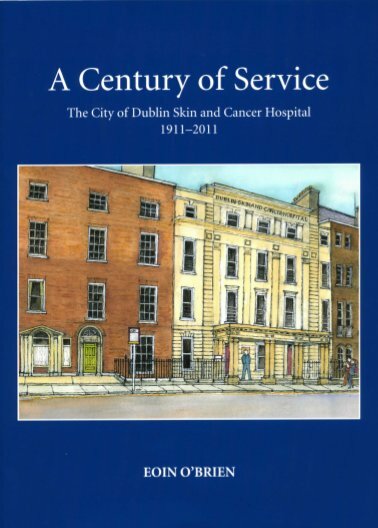 A research team, which I led with researcher Barry Moran, at TCD, and dermatologists Professor Brian Kirby at St. Vincent’s University Hospital, and Dr Anne-Marie Tobin at Tallaght Hospital, studied the cells that were most active in the blood and skin of HS patients compared with healthy volunteers. This approach led us to identify particular inflammatory cells in the skin of HS patients, known as Th17 cells, as key mediators of the disease. Additionally, we showed that the biological brakes that exist in a healthy immune system appear unable to control this inflammatory response in HS patients, indicating an underlying imbalance within their immune systems. Crucially, this research brings to light the potential of targeting the Th17 pathway to treat HS, with the possibility that existing medications used to treat other skin conditions such as psoriasis, may prove effective. Moran B, Sweeney CM, Hughes R, Malara A, Kirthi S, Tobin AM, Kirby B, Fletcher JM. Hidradenitis Suppurativa Is Characterized by Dysregulation of the Th17: Treg Cell Axis, Which Is Corrected by Anti-TNF Therapy. J Invest Dermatol. 2017 Nov; 137(11):2389-2395. doi: 10.1016/j.jid.2017.05.033.